As independent market research experts, you can rely on us for unbiased historic trends and forecasts for every region, country, category, channel and consumer. Our innovative market research products, reliable reports and daily updates from expert analysts make Euromonitor International an essential resource for every organisation. 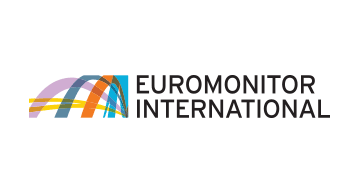 Euromonitor International's extensive network of in-country analysts provides the depth of local business information required in today’s international business environment. Our global industry specialist teams ensure the international consistency of our research. With offices around the world, analysts in over 80 countries and market research on every key trend and driver, we give you powerful access to the real story behind consumer change. Emerging countries or developed economies: we identify the next opportunity first. Download the Unlocking Digital Commerce Opportunities report.